Avocados is a multi-use facility featuring 20 beautiful river view chalets, multiple function spaces, cafe and health and wellness centre. Their friendly staff are happy to help in any way possible to make your experience one to remember. 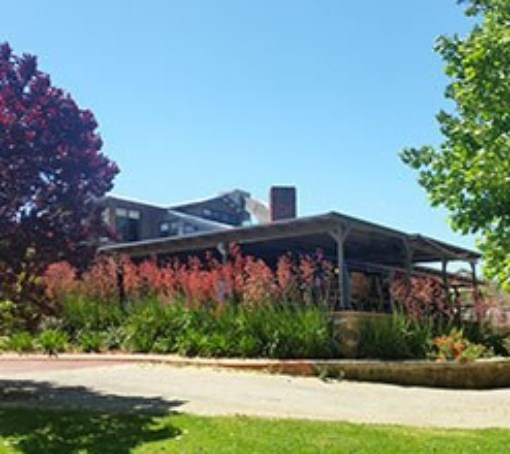 Kick back and relax during the hazy days of summer and enjoy a long lazy breakfast or lunch under the shade of the giant flame trees on the banks of the Canning River. 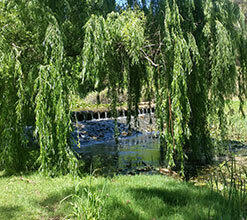 With endless weeping willows, lily pad covered ponds and a stone crafted weir, Avocados has all this and more. BYO alcohol and dog friendly. Geocaching is the real-world treasure hunt that's happening right now all around you. 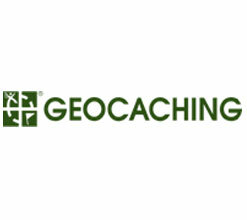 There are nearly 3 million active geocaches and over 15 million geocachers worldwide. If you haven't already, then go to http://geocaching.com to register and find our very own cache located right here in Armadale. The Next Stop Armadale Step Out and Discover Tour will take you on a journey throughout the area's history, heritage, culture and rich past. Step out on this relaxing and informative walk taking you through some of the highlights of Armadale, finishing up at a local coffee shop for refreshments. If you are a geocacher then you have an extra surprise. See our friendly Visitor Centre staff for more information and bookings. The City of Armadale invites you to join us in celebrating Australia Day with a jam packed evening of festivities the whole family can enjoy. There will be carnival amusements in sideshow alley, a wide range of foodstalls to tempt your tastebuds, childrens activities, a full program of live music throughout the evening featuring Aussie rock sensations The Badloves and loads more, culminating in a spectacular Fireworks Display. Pack your blanket, chairs and picnic and join us on Tuesday 26 January, 5pm at Minnawarra Park, Armadale. For more information contact the Tourism Council Western Australia http://www.tourismcouncilwa.com.au/events/upcoming.